The bulk solids and liquids technology trade show was a huge success and received 3,109 visitors. This brand new event threw up plenty of surprises: Close to 300 exhibitors provided a comprehensive body of knowledge in France to help visitors fi nd solutions to their problems managing bulk goods, liquids and solids. Acceptance of raw materials, weighing, fi lling, grinding, conveying, drying, storage, shipment and transport on trucks and in tankers. Professionals using bulk products at any time in their production processes couldn’t resist the temptation to come and meet each other: Over 3000 highly-qualifi ed industry professionals (according to the exhibitors) arrived from all corners of France (and from further beyond) looking for solutions to their problems. 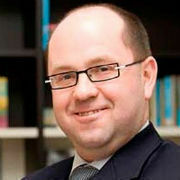 The industrial sectors were at the head of the queue: IAAs, the farming and animal feed industries, as well as the chemical, quarrying and mining sectors. Operations departments were well represented, with Site Management and Production / Fabrication / Operation and Maintenance services in the lead. The success of the 3-day national meet-up demonstrated the interest in these types of industrial events. 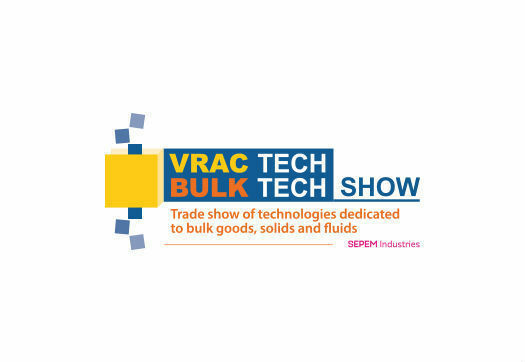 To address concerns in the management of bulk goods technologies, the second edition of the VRACTECH Expo will take place a little over a year from now to establish its legitimacy before it becomes a twice-yearly event, which will be lighter on the budget. The next event will take place between the 28th and the 30th of November 2017 at the exhibition centre in Mans once again: Located just one hour from Paris and with excellent traffic jam-free motorway connections, our visitors really appreciate the ease of access and free services (shuttles, parking, entrance, catalogue...).